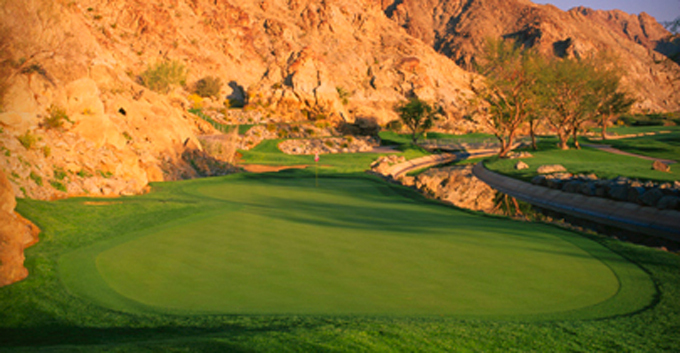 The Palmer course measures 6,930 yards played host to the Bob Hope Chrysler Classic where David Duval shot a course record 59 in his final round to win the tournament by one shot, firing an eagle on the final hole. It has also hosted the PGA Club Professional Championship in 1996 and in 1997 hosted the Senior PGA Tours Liberty Mutual Legends of Golf. Webb Simpson 14/1 has been outside of the Top 5 once in his last five events – with a seventh place finish at the McGladrey Classic. Webb is also second in the Greens hit in regulation and strokes gained-putting, as well as in the Top 5 in the scrambling stats and had a Top 5 finish in this event back in 2009. 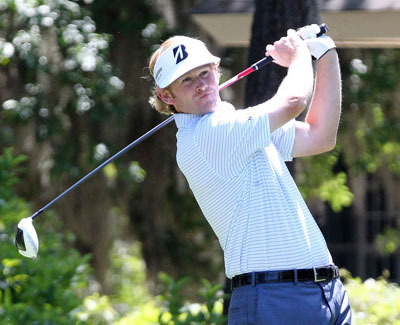 This will be Brandt Snedeker 18/1 second start since coming back from a knee injury. 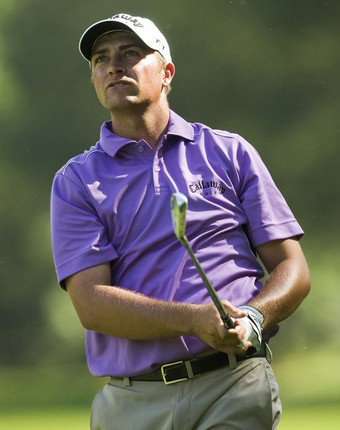 Brandt finished eleventh in his first start back in the Hyundai Tournament of Champions. Snedeker has two Top 10 finishes from his five appearances in this event. The lad from Tennessee started last year well before injury hit him, winning one event, two runners-up finishes and a third from his first five events. He will be looking to recapture that form. One player that seems to enjoy playing in this event is Bill Haas 25/1. The 2010 champion lost in a playoff in his title defense and has had two other Top 25 finishes since 2008. Bill had a win and sixteen Top 25 finishes last year from twenty-five events, eight of those were Top 10 finishes. After tipping Jimmy Walker a week early, two weeks ago I am going to stick with two of my tips from last week and first up is defending champion Brian Gay 40/1. Brian won this event in a play-off last year, but he also has three other Top 20 finishes here since 2009. Gay finished last week’s Sony Open with two rounds of 67, I am banking on him continuing in that vain of form. Brian Stuard 50/1 followed up his runners-up finish at the OHL Classic at Mayakoba with a sixth place finish at last week’s Sony Open. He was leading the field after two rounds, but his third round 71 put paid to any chances he had of winning the tournament. 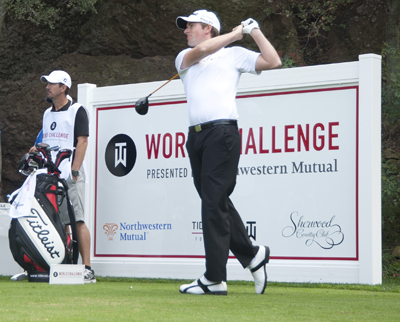 Brian finished in the Top 10 here last year – the first time he had played in the event. The second player I will be sticking with this week is Pat Perez 66/1 who won this event in 2009 and just missed out on a Top 25 finish defending his title. Pat also had a Top 15 finish here in 2012 and comes into this week in confident mood after his Top 10 finish in the Sony Open last week.